Welcome to Elkins Park Family Medicine's monthly newsletter! Elkins Park Family Medicine Blog Welcome to Elkins Park Family Medicine's monthly newsletter! We want to make sure you are aware of all of the services that are available when you come to Elkins Park Family Medicine. We have multiple providers in our space who complement our medical practice. 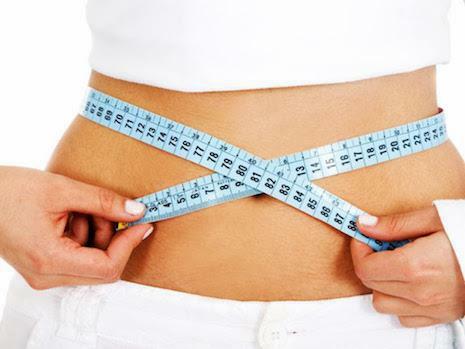 Our next several newsletters will highlight the monthly promotions we at Elkins Park Family Medicine are offering for Body Sculpting. We hope you find this information valuable! Healthy diet and exercise not enough? 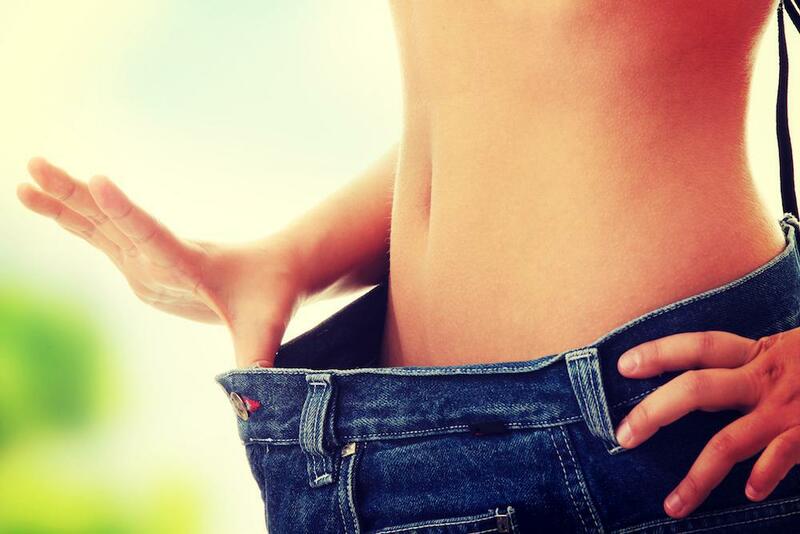 Despite healthy food choices and regular exercise, stubborn pockets of belly fat, love handles, back fat, and thigh bulge sometimes won’t budge. 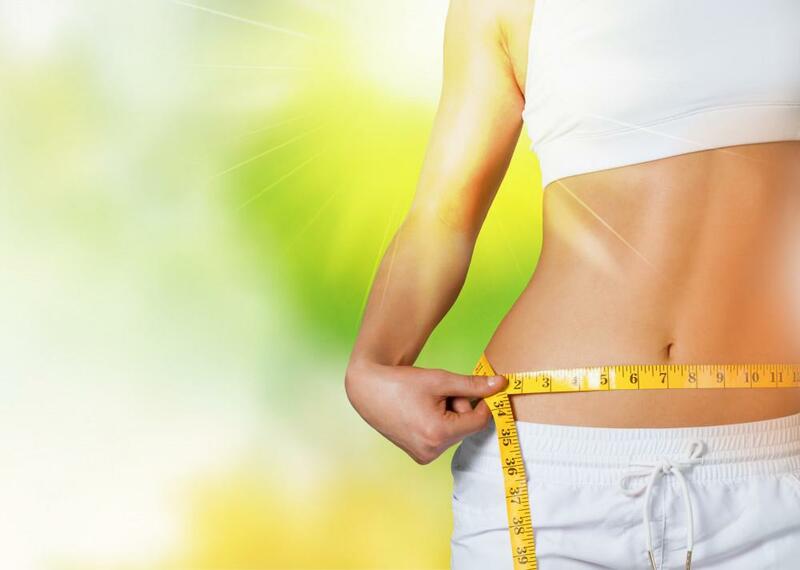 If you are at or near a healthy body weight, but are struggling to get rid of fat in certain trouble spots, consider body contouring treatments with Dr. Rosen at Elkins Park Family Medicine in Elkins Park, Pennsylvania. 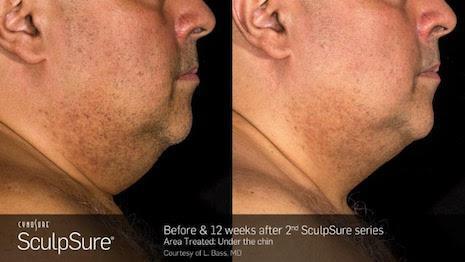 Call or schedule a consultation online today to find out if body contouring treatments with innovative SculpSure® technology are right for you. We are completing our portfolio for before and after pictures and we are looking for 5 more clients to add. We are offering 10% off treat to complete packages for those clients who agree to having their before and after pictures used for in-office marketing material. If you are interested in learning more please call the office today to schedule your complimentary consultation!